I'm the president of Germantoyz car club and Creator of Volkstock VW show. I'm here to talk VWs and act like a FOOL. I don't know how to explain this stupid show !!!! 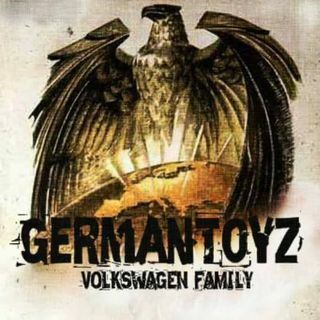 Brought to you by the president of Germantoyz World Wide Vdub club.